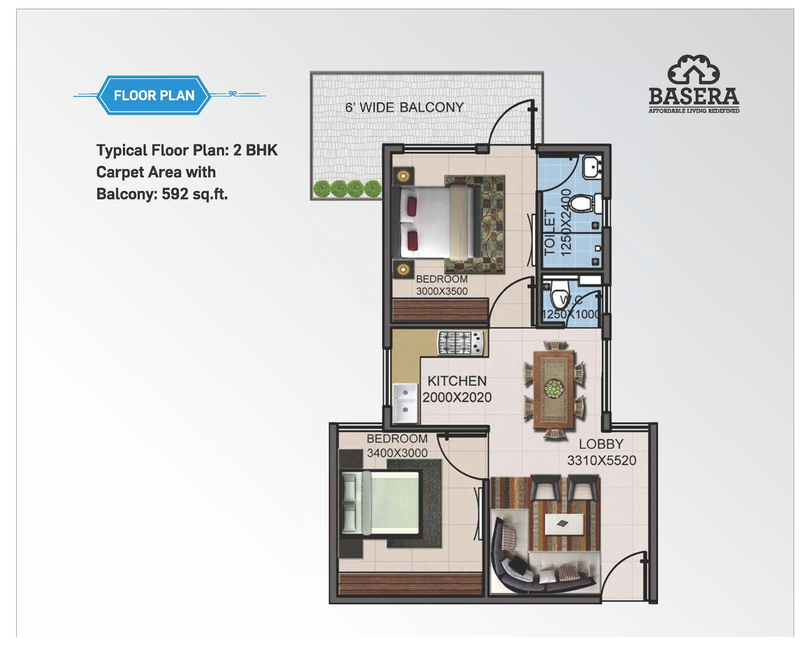 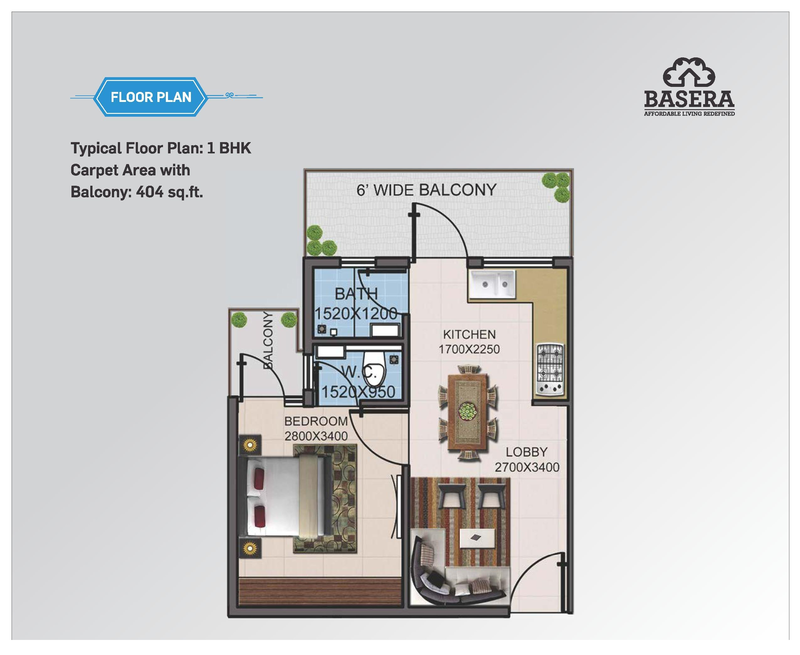 Supertech Basera – Supertech Infrastructure dispatching new moderate 1 & 2 BHK Apartments -Basera in Sector 79 Gurgaon under Haryana Affordable Housing Policy 2013. 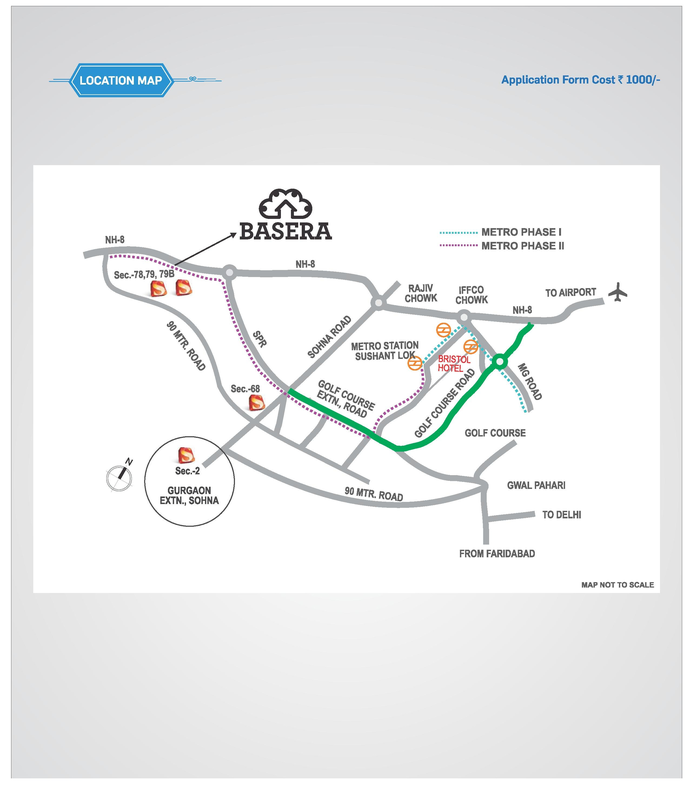 Basera, comes to you as a genuine partner forever. 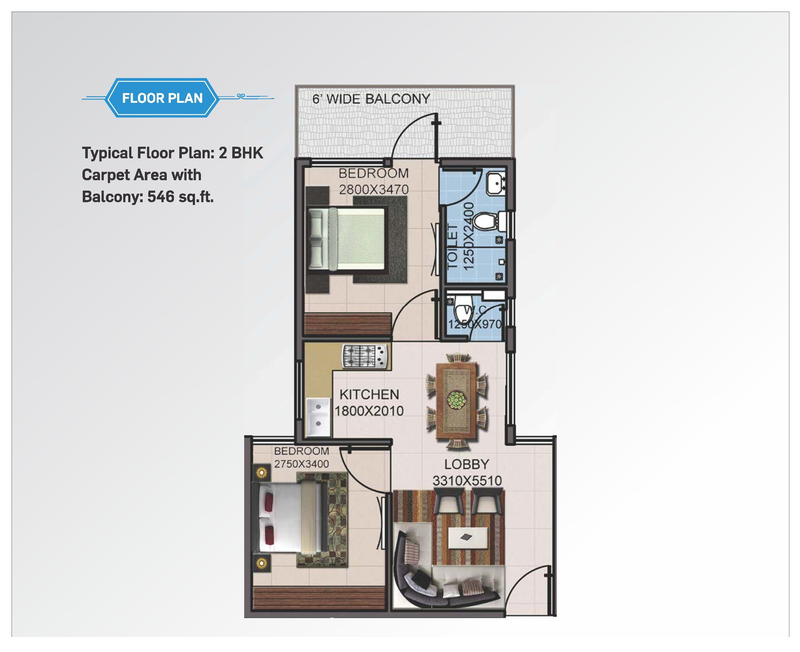 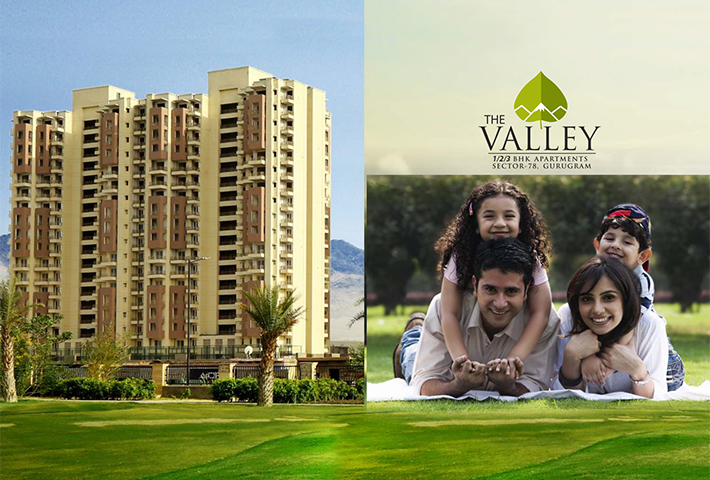 It is imagined under the Huda Affordable Housing Scheme 2013; and is genuinely wanted to provide for you world class living background right in the most creating private and business center of Gurgaon. 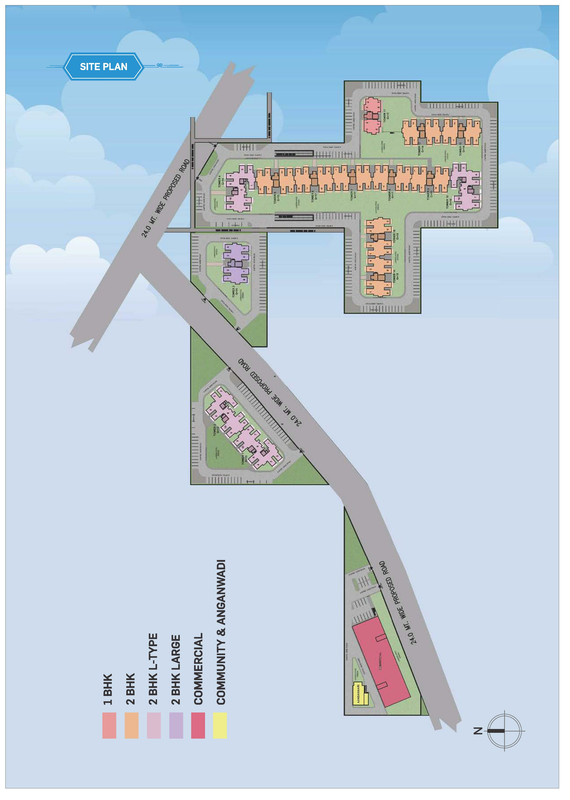 Division 79 is one of the new divisions around the National Highway 8, that are a piece of Gurgaon Master Plan 2021, with the amplest Expressway in the nation that will join NH-8 to IGI Airport and Dwarka.